Contact dentist Dr. Christensen and our Lake of the Woods Dental Health team in Kenora. We are located close to the hospital in the Patterson Clinic building for your convenience. 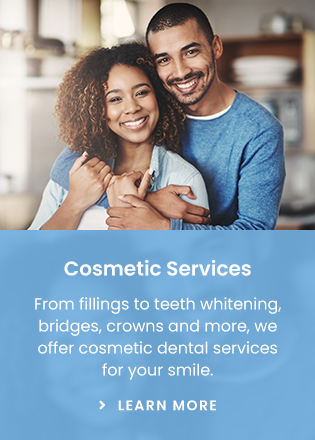 Book an appointment or ask a dental health question. We look forward to hearing from you!